CARFAX One-Owner. 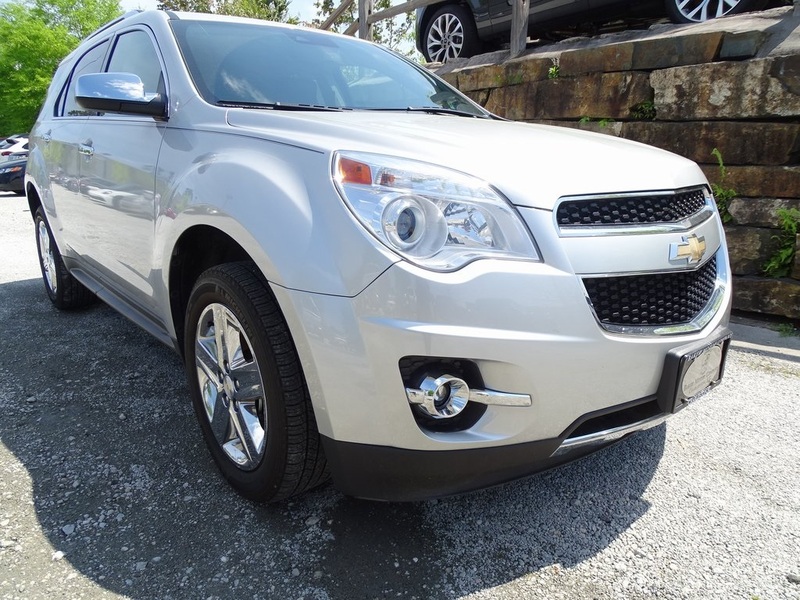 Silver 2014 Chevrolet Equinox LTZ AWD 6-Speed Automatic with Overdrive 3.6L V6 SIDI AWD, 8 Speakers, 8-Way Power Driver Seat Adjuster, Air Conditioning, Automatic Climate Control, Delay-off headlights, Exterior Parking Camera Rear, Forward Collision Alert & Lane Departure Warning, Fully automatic headlights, Garage door transmitter, Heated Driver & Front Passenger Seats, Memory seat, Pioneer Premium 8-Speaker System, Power driver seat, Power Liftgate, Radio: Chevrolet MyLink Audio System, Rear Park Assist, Rear window defroster, Safety Package, SiriusXM Satellite Radio. 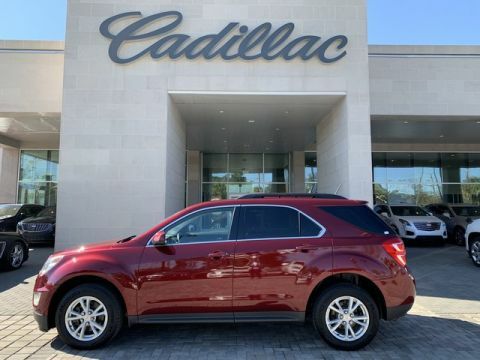 Baker Motor Company of Charleston was founded in 1988 by Tommy B. Baker and is the largest privately held automobile dealer group headquartered in South Carolina. The company operates manufacturer-authorized, new car dealerships representing 12 brands including Porsche, Rolls-Royce Motor Cars, Mercedes-Benz, Sprinter, smart, INFINITI, Maserati, Jaguar, Land Rover, Buick, GMC, and Cadillac. 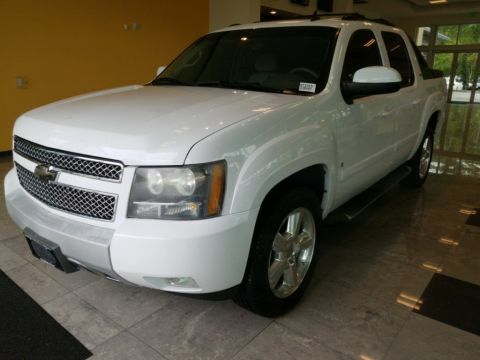 The company also operates two high-line pre-owned centers, a reconditioning center, and a full service, USAA and State Farm Insurance-approved collision repair center. Recent Arrival! Odometer is 2589 miles below market average!